Each Ermana balm has been carefully formulated using specific oils for particular skin complaints. However they all contain the same nourishing and hydrating natural plant butter and oil base which means that they can be used in a multitude of ways. Can be used as a rich and nourishing hand treatment. Can be used as an intense moisture mask, simply leave on the face for 15-20 mins before removing with hot muslin cloth. Galbanum oil is known to give an “organic facelift” due to its smoothing effect on the skin. Make a face scrub, add some sugar to the balm and massage gently to exfoliate the skin and to give a healthy glow. The grapefruit oil naturally refreshes and tones the skin. Relieve cold symptoms by massaging into the feet and leaving to soak into the feet overnight. The feet have over 2000 pores making it the optimum way for the body to absorb the therapeutic qualities of essential oils. Eucalyptus is well known as a decongestant inhalation for colds and catarrh but it also has very powerful bacterial and antiviral properties. As a natural deodorant by rubbing into underarms. 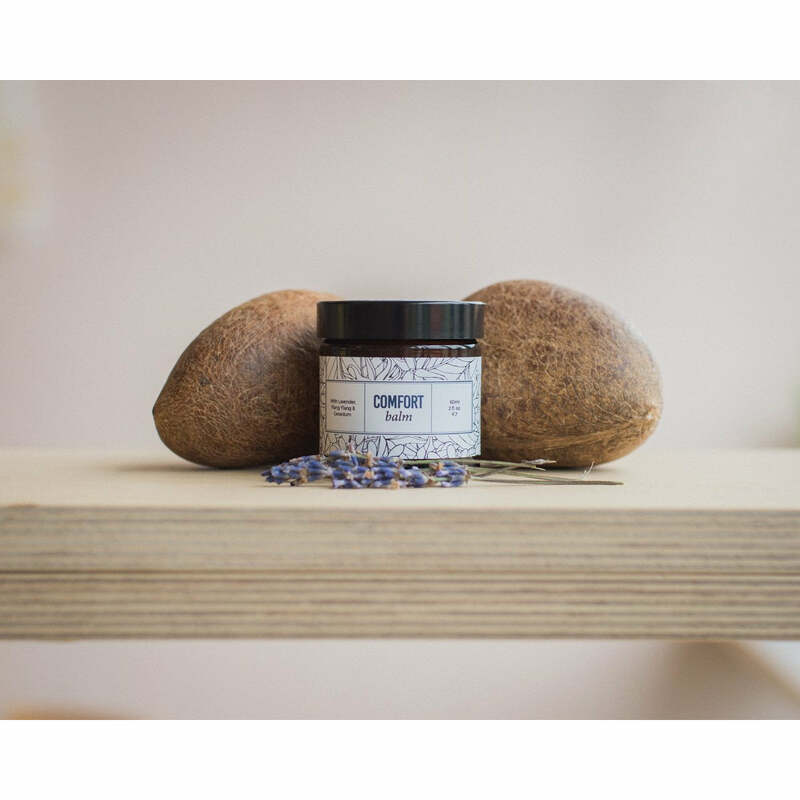 Patchouli is also known to act as a deodorant as the strong sweet, spicy and musky aroma of this essential oil can eliminate and mask body odour. While the peppermint oil is naturally refreshing and cooling. Give yourself a reflexology massage for a host of health benefits. Its perfect for babies bottoms if suffering from nappy rash and other skin complaints. Soothe mama balm is also recommended to people who have recently undergone chemotherapy which amongst other side effects also leaves patients with ultra dry skin. Doctors recommend Shea butter for post chemo therapy skin treatment and this is the main ingredient of our balms. . We have had some great success stories from customers who have used soothe mama balm after undergoing chemotherapy to relieve dry skin. There’s a place in every home for an Ermana balm.